I have tried many sauces that, when I taste them, unequivocally fall within a specific genre of sauce (and often do a great job of it too). Then there are those sauces that defy being labeled as a certain type. 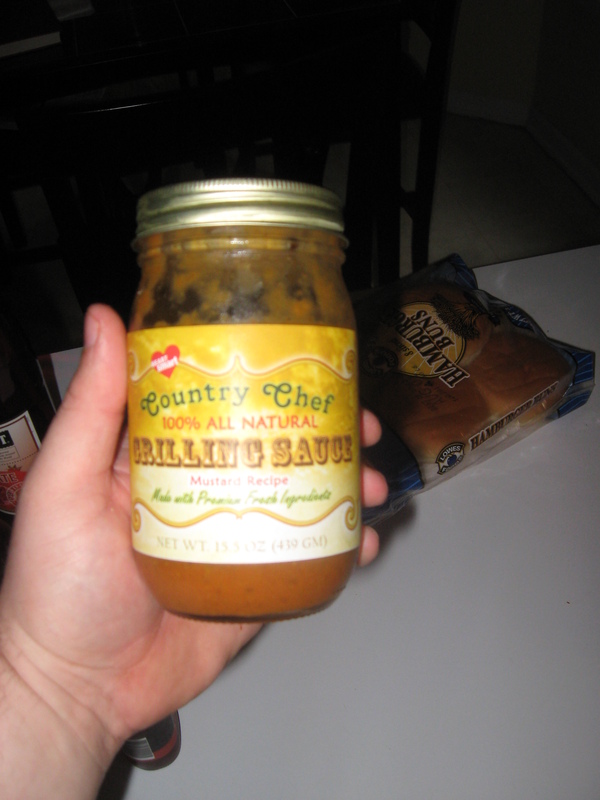 Today I present to you 2 of the Country Chef Grilling Sauces. 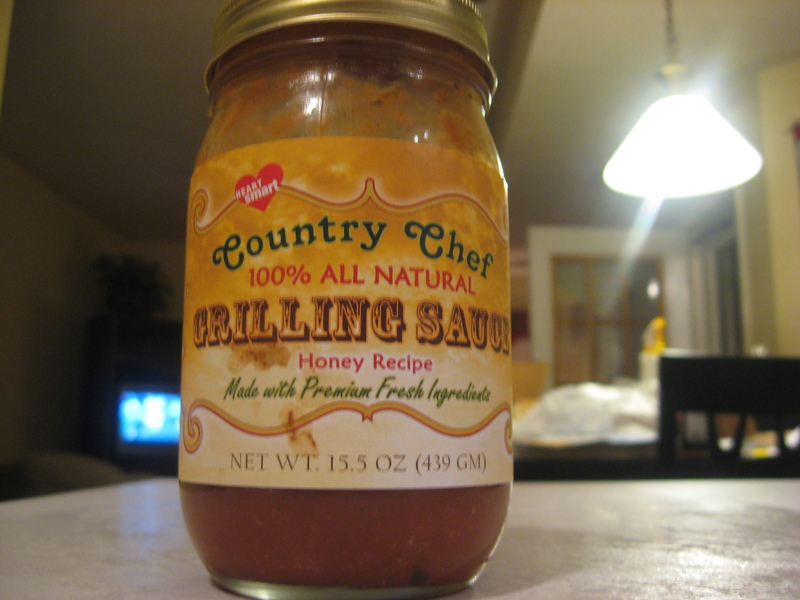 Mike Espey, the brains behind the Country Chef Grilling Sauces, touts the way that his sauces go beyond the traditional BBQ sauce. 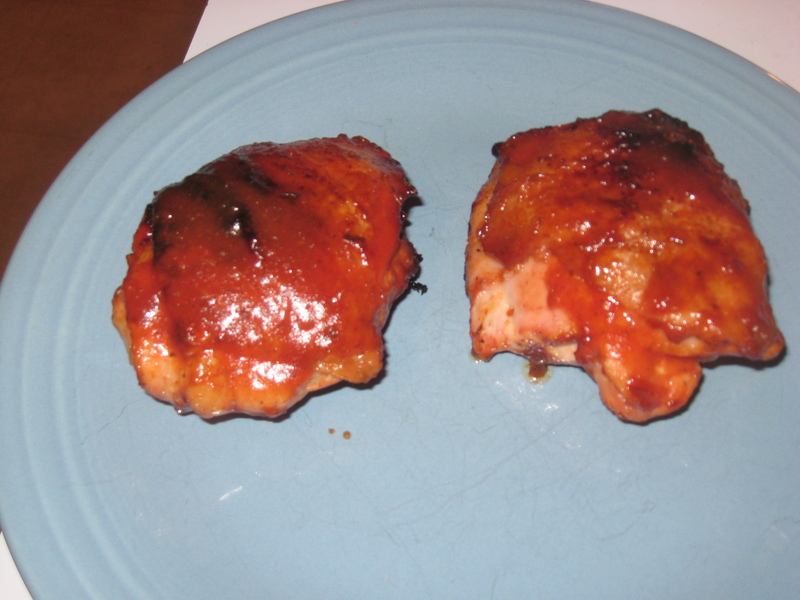 His sauces can be used as a traditional BBQ sauce, as a grilling sauce, as a dipping sauce, and even as a marinade. He has six different sauces available, but today’s review focuses on two of those sauces — original and chipotle. 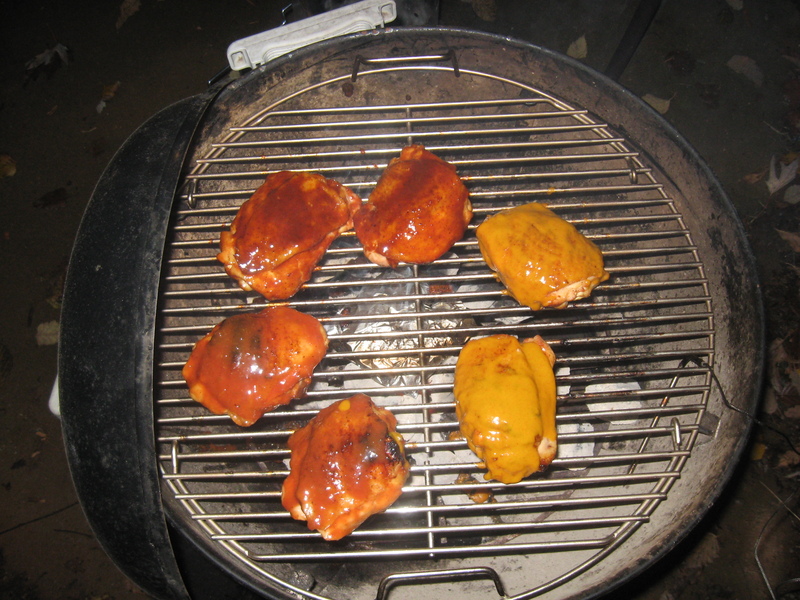 Now… on to the sauces! 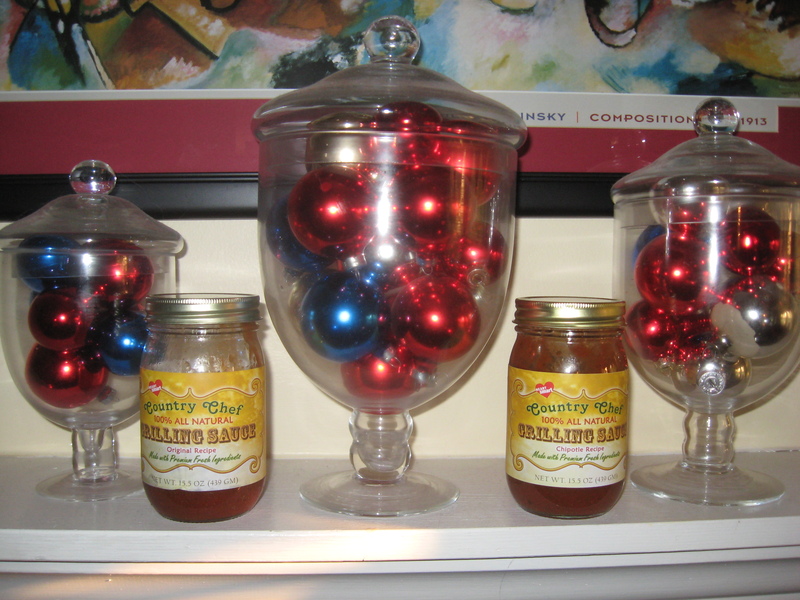 The first thing I noticed about these sauces is they come in a canning style jar instead of the traditional sauce bottle. This lends credence to the feel of a home-style sauce. I opened each of the sauces to take a sniff, and both of the sauces smelled absolutely fresh, as if the ingredients in the sauce literally came out of my garden just moments ago! 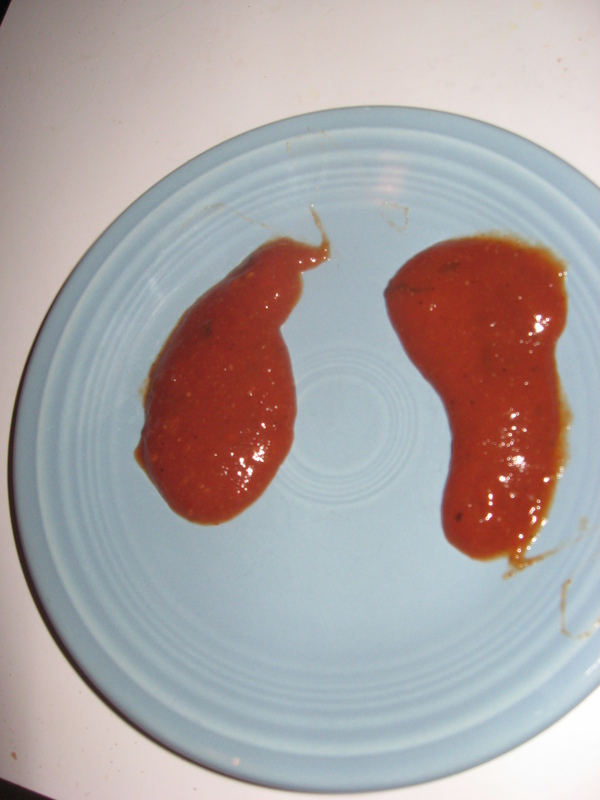 Both of the sauces are similar in color. They both have an irregular texture that is indicative of fresh ingredients. A taste of each of the sauces confirms that freshness and homemade taste. 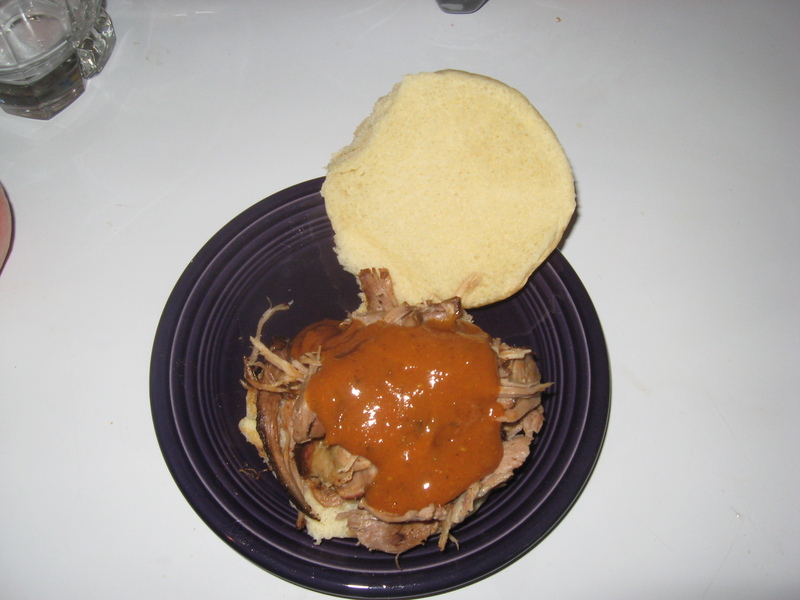 The chipotle sauce has a touch of smoky flavor from the chipotle peppers used as well as some back heat in the sauce. 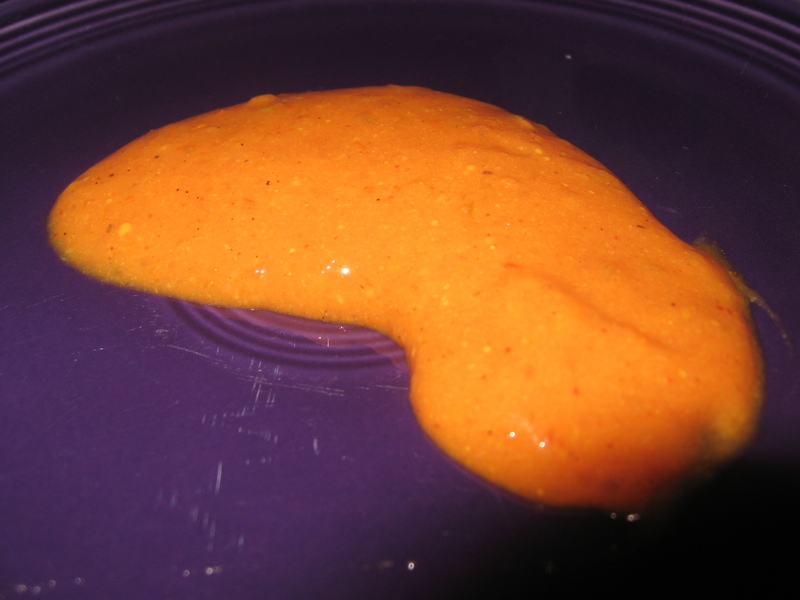 As I see this as an non-traditional sauce, I decided to use it in a little different manner. Normally I would use a sauce in the last minutes of grilling a meat. 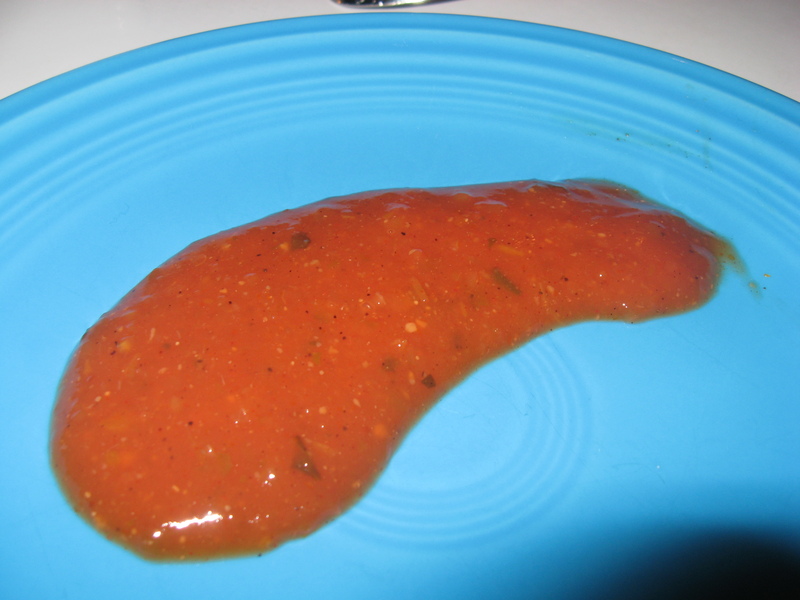 However, I decided to take one of Mike’s recommendations and use the sauces as dipping sauces. I had some leftover rotisserie chicken that I re-heated and wrapped in a spinach wrap. When used as a dipping sauce, the flavors of the meat really sparkled and stood out! The flavors were absolutely fresh and did not weigh down the food at all. 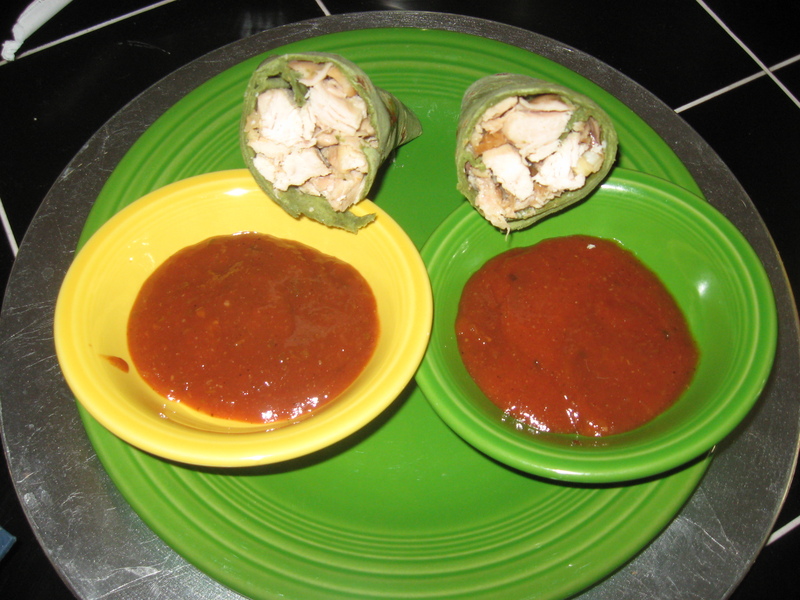 The chipotle sauce added an extra smoky and heat element to the chicken wrap. I highly recommend these two sauces for use as a dipping sauce. They would also work great on chicken and pork as well.